Sail Into Spring With REfinery Kids! : REfinery KIDS! 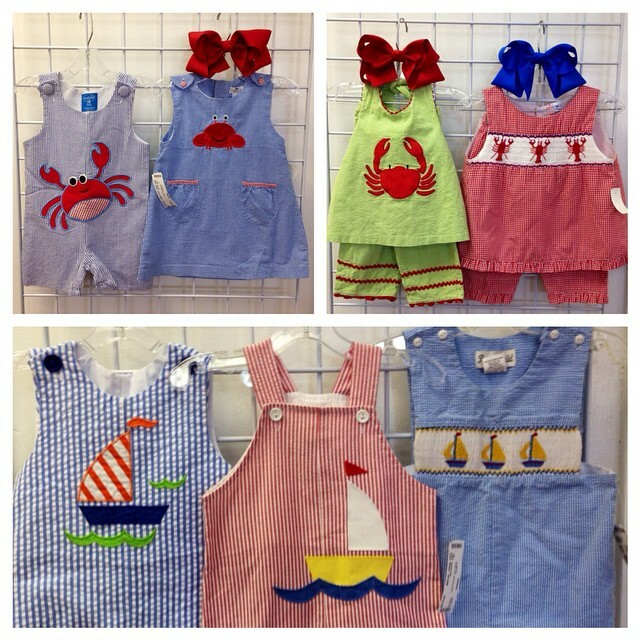 Sail Into Spring With REfinery Kids!